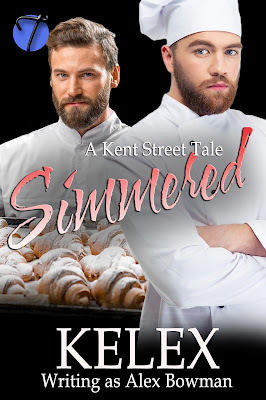 The newly revamped KENT STREET TALES series is here! Both Exposed and Simmered are now available. For those of you who already bought and read MODELING CHOCOLATE -- it has been DEEPLY edited, an additional 4,000 words added, and the title was changed to EXPOSED. Since many of you had already picked up Modeling Chocolate -- my publisher is offering Exposed FOR FREE! Simmered is the continuation of the story, where Exposed left off. We finally get Tate and Henri's story -- one some of you have waited years for! I'm so excited to get back to the Kent Street stories and I hope you're just as excited to read them. For those of you who have already picked up a copy of Exposed, I know you're excited to see a certain character make an appearance. You'll see even more of him in Simmered. Kent Street is the new up and coming open community. After years of decline, LGBT-friendly businesses are starting to open their doors along the retail ghost town, welcoming open minded and proud patrons to shop the newly renovated shops and eateries. What they didn’t expect was by bringing a bunch of hot men closer together, it would prove to be fiery, to say the least. Ian Donovan is on the Kent Street Commission and the owner of the only business that lasted through the economic downshift. His theater has been in family hands for a century and he’s gung-ho to get people coming back to the failing retail district. When photographer Aiden Marks calls with an interesting proposition for an ad campaign for the new chocolatier, Ian knows he’ll do anything for Kent Street. In truth, he really just wants to get naked for the cute photog, just to gauge the man’s reaction. Once naked and covered in chocolate, Ian is shocked by his body’s reaction to Aiden—and Aiden does nothing to hide his own lust, either. They succumb to their desires and spend a steamy afternoon together. But can one hot, hot ride turn into a happily ever after, especially when an old rival tries to tear them apart? 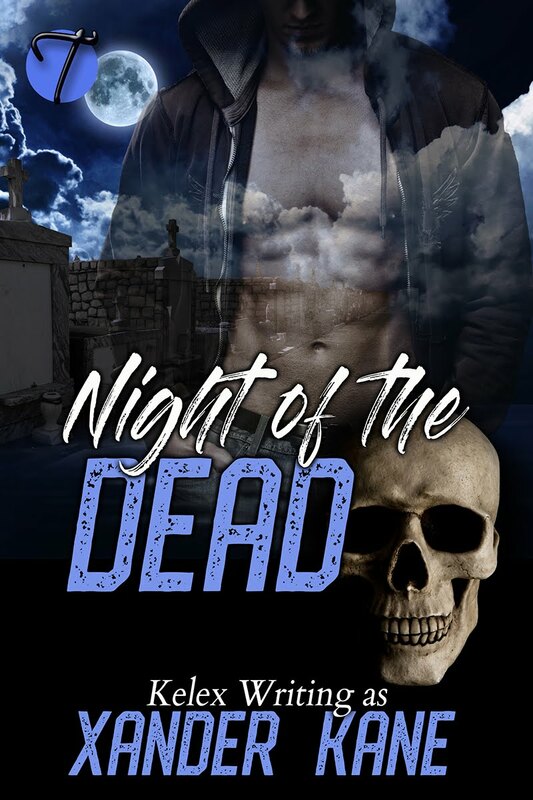 This title is available on Amazon, but it's 99 cents because Amazon doesn't allow small presses to have free books UNLESS they agree to sell that book on Amazon ONLY. 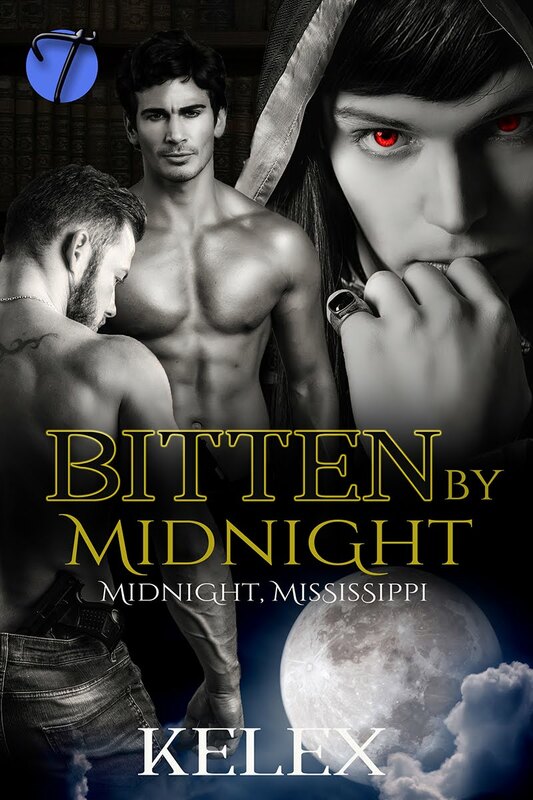 Since many readers prefer to read books from other vendors, we think that's unfair -- so if you use a Kindle -- get the MOBI version from my publisher's website instead. After years of crossing each other’s paths in the culinary world, Henri Delacourt and Tate Campbell find themselves working side by side at Michellette’s, a new restaurant on Kent Street. Their arguments heat up the kitchen, but when the fighting turns into one passionate encounter, it rattles them both. When everything simmers over, they’re left facing very different futures and need to decide if they can forge ahead as one or be forced to walk away from the emotions they feel.